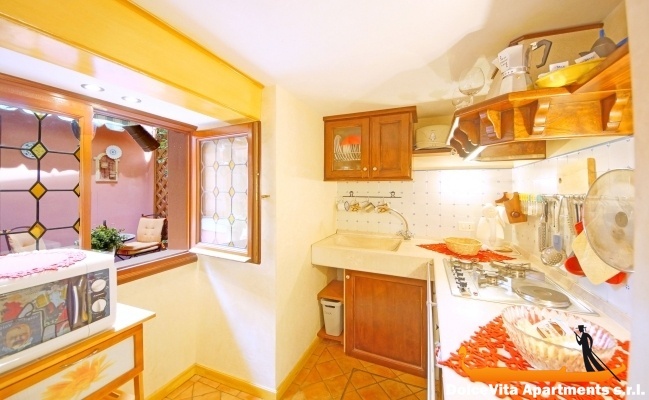 Apartment N. 103: It can accommodate up to 4 people, it is rented from 105 € per Night (not per person). 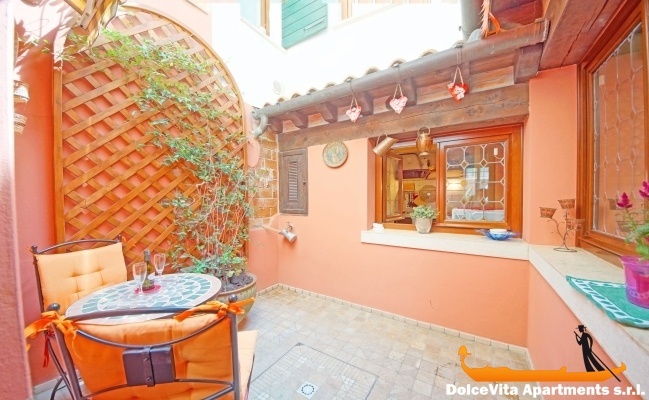 This elegant and cozy apartment in Venice is located in the Cannaregio district, across the Ormesini street. It is located on the ground floor and it has a beautiful private patio where you can relax at the end of the day or have breakfast. 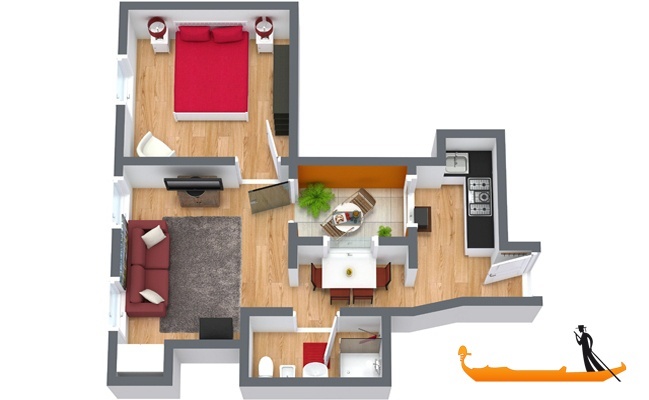 There is a romantic double room, a living room with double sofa bed, a fully equipped kitchen and a table with chairs. 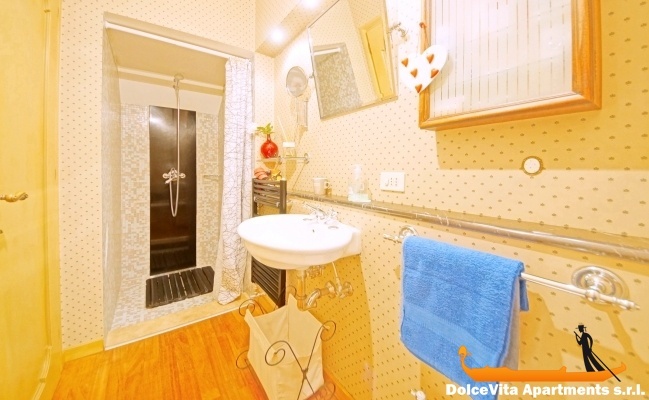 Finally, there is an elegant bathroom with shower. 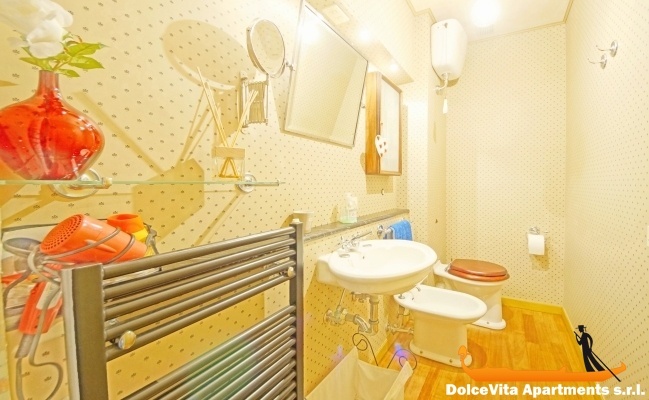 This apartment is ideal if you are traveling with children, as you will find a lot of useful things: the baby's crib, bedding, changing table, stroller, baby carrier ... nothing is missing! There is also a babysitting service (also in the evening) 10.00 € per hour ... do not hesitate to ask! 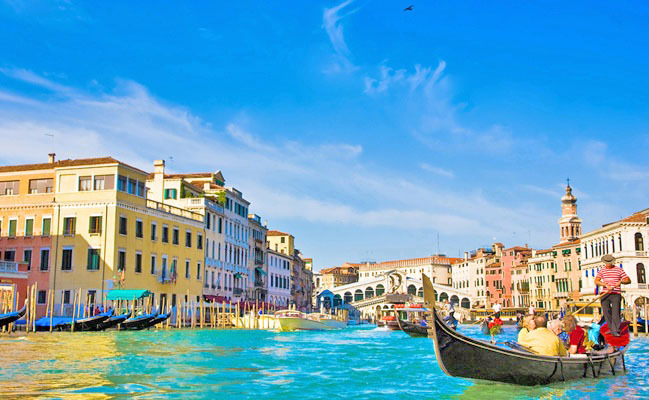 It is also the ideal base to explore the tourist and the most authentic Venice where the real Venetians live. Near the apartment you will find many restaurants, shops, including newspaper stand, supermarket and bakery. 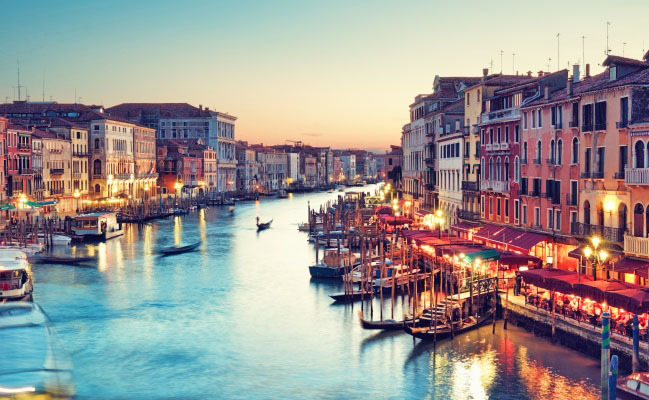 You can reach the apartment walking down the Strada Nuova or by water bus stop of San Alvise, Madonna dell'Orto or San Marcuola. 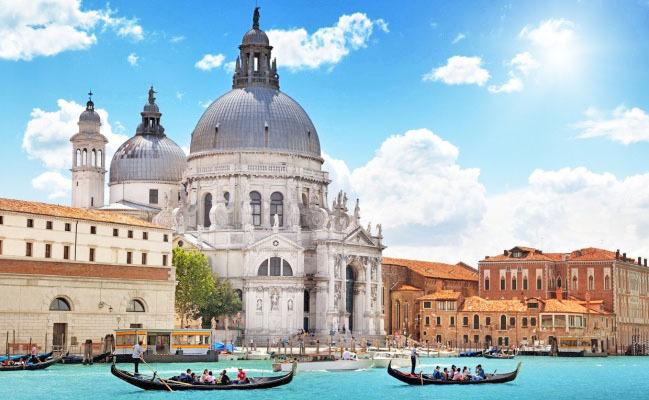 The apartment is conveniently located in the heart of 'True Venice of the Venetians.' 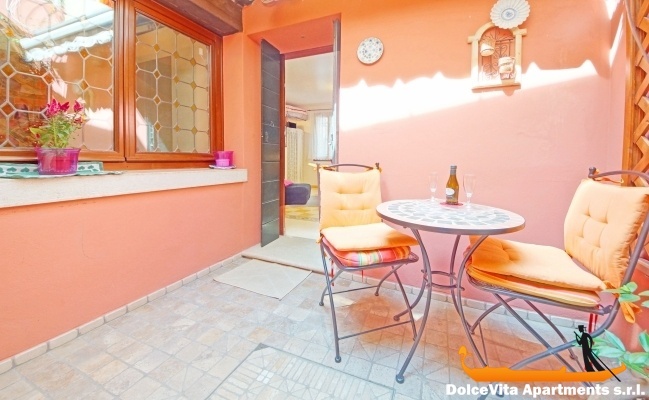 It's a cute apartment that enjoys a beautiful terrace. The owner is very welcoming and friendly. She took care very quickly and efficiently, of a technical problem which was resolved to our complete satisfaction. As for the reception .... Wonderful .... Valentina. A big smile all the time, the efficiency to manage everything and explain everything ...... Valentina will remain in our hearts with our memories of Venice ..... Bravo!!! 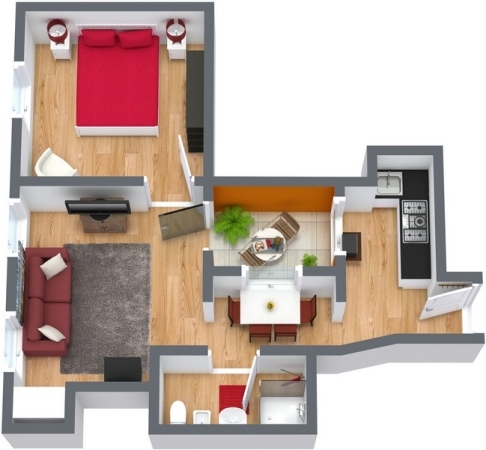 Apartment very well located, quiet and shops nearby.